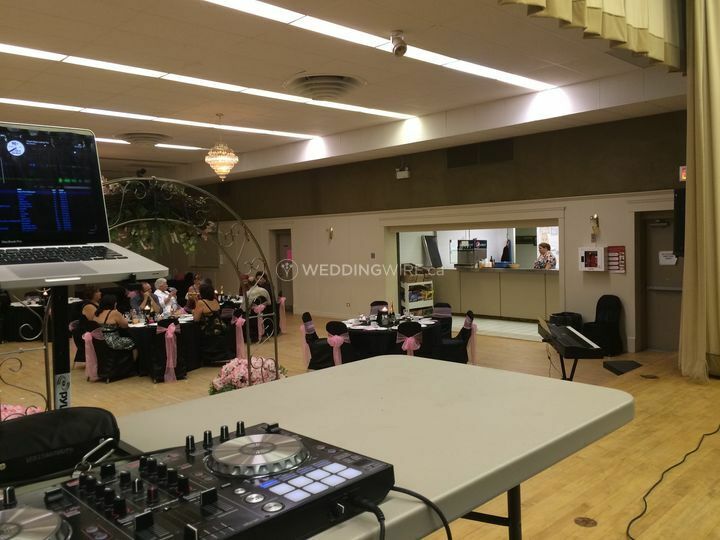 5 Star Sound ARE YOU A VENDOR? 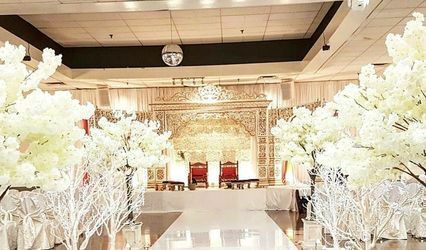 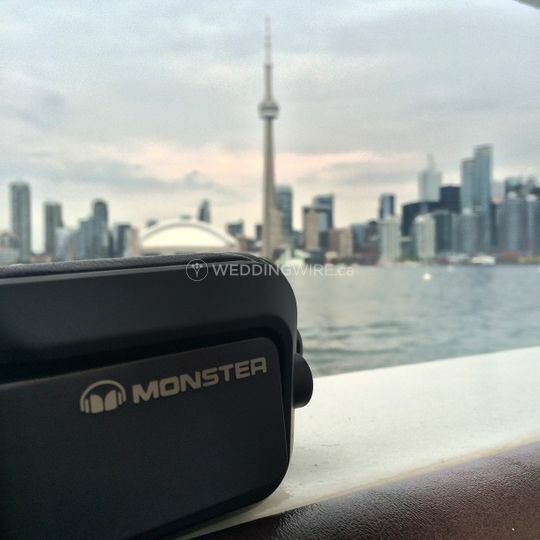 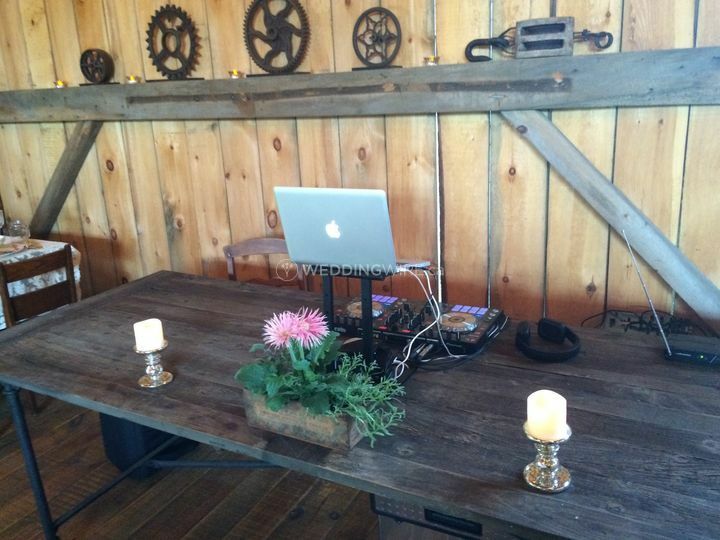 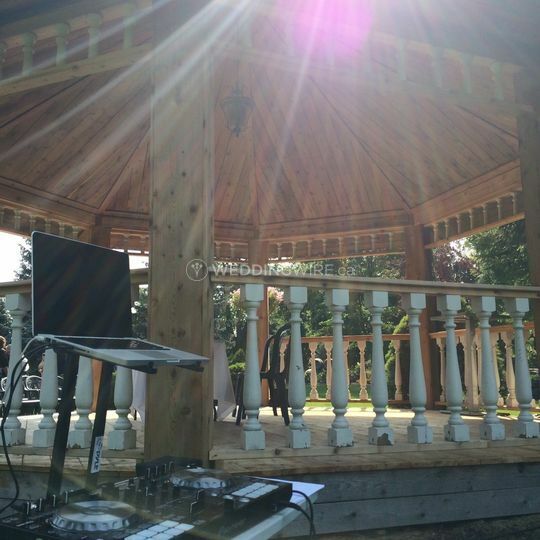 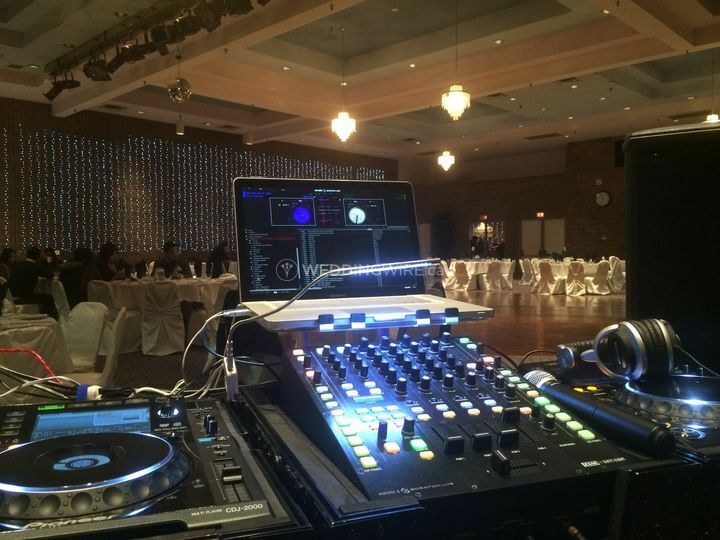 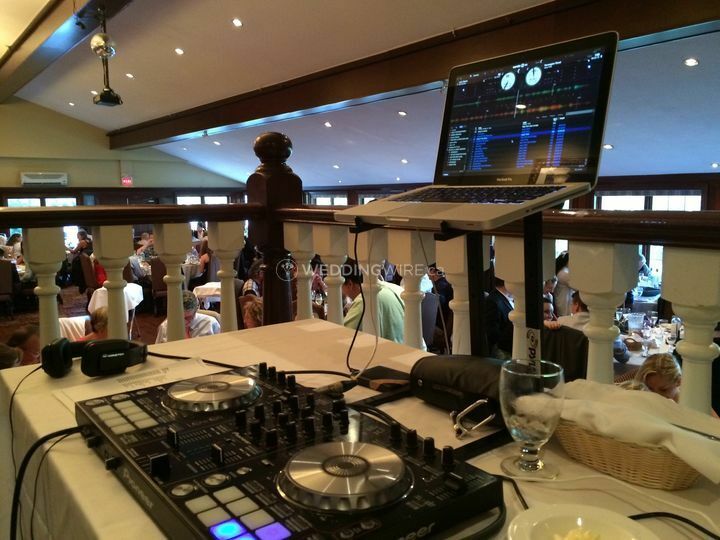 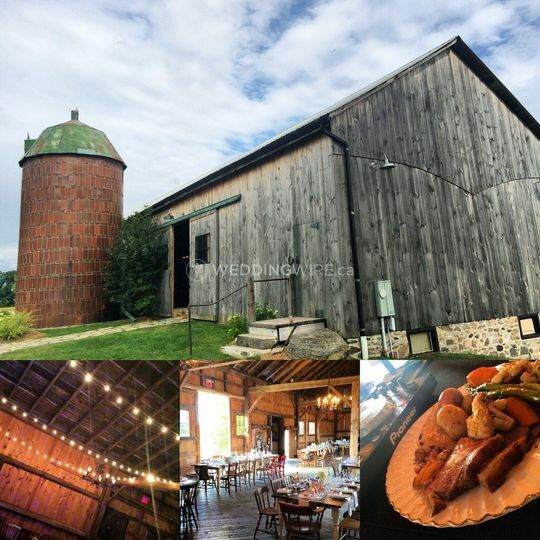 5 Star Sound is a Durham-based company that specializes in providing professional DJ services for weddings and many other events in the GTA, Durham & surrounding areas. 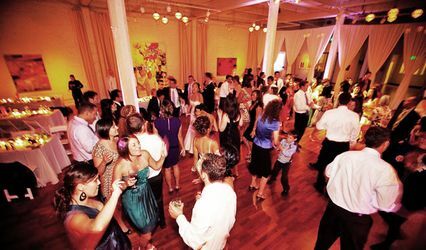 These self-proclaimed audiophiles have the charisma and experience to create a fun-filled celebration. 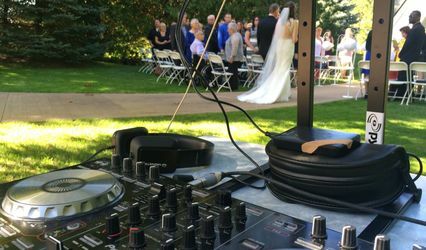 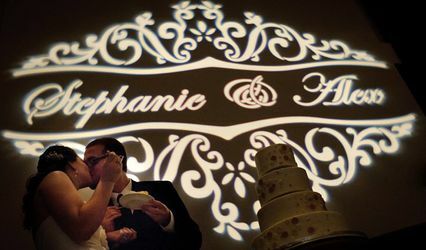 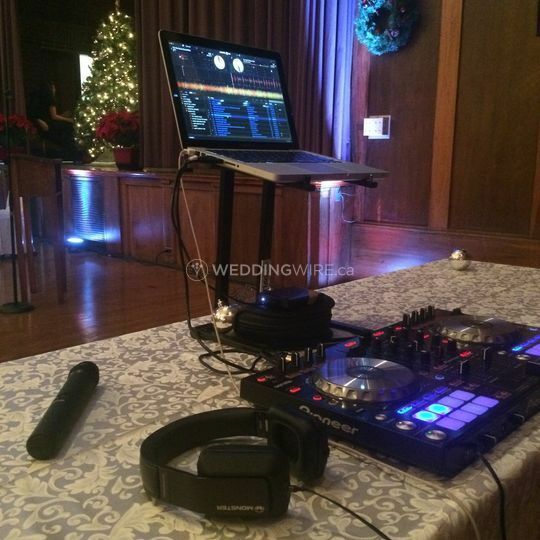 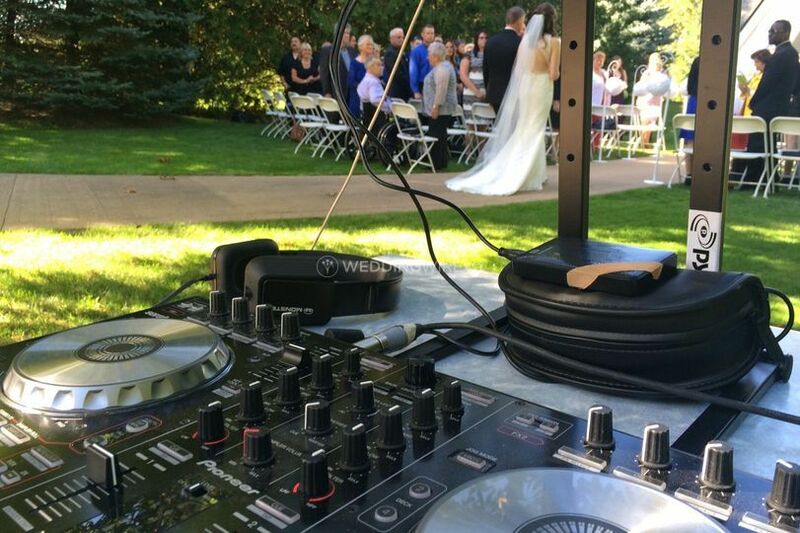 The DJ at your wedding will be dressed to impress and will play the best hits from top 40, pop, rock and R&B to jazz, motown, soul, disco and the oldies.